DAVID LE/Staff photo. 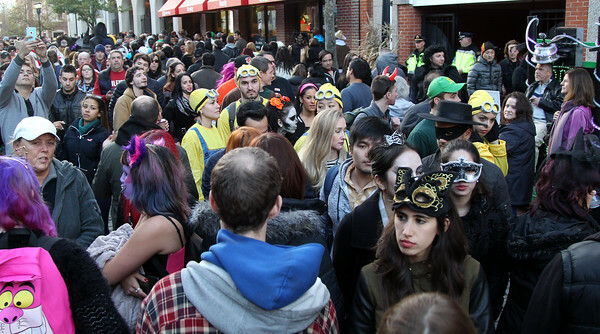 The Essex Street Pedestrian Mall was packed with Halloween-goers early on Saturday evening. 10/31/15.